Will Amazon reopen its search for a new host city? A hot potato: Given the pushback from locals in New York, one has to wonder if Amazon had a runner-up in its bid. If so, that city might be getting a second look, especially if opponents continue to put up a fight. Amazon in late 2017 announced plans to build a secondary headquarters in North America. 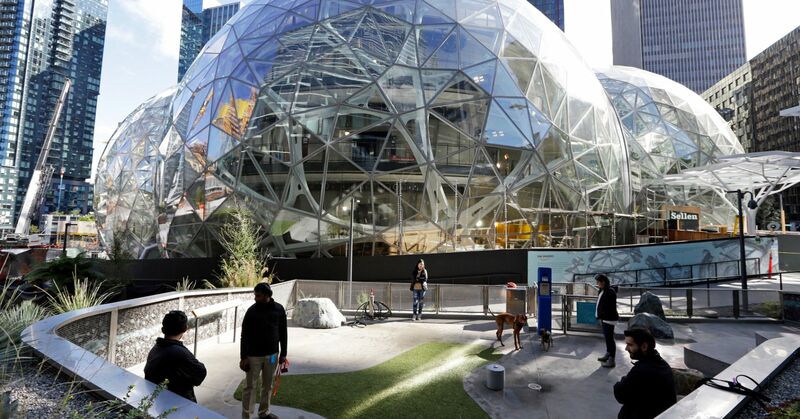 The e-commerce giant elicited a bidding war as host cities interested in bringing jobs to their local communities offered varying incentives to help persuade Amazon to pick them. After careful consideration, Amazon narrowed its search down to two host cities: Long Island City, New York, and Crystal City, Virginia. The economic impact of the projects would be substantial. Each location is expected to provide up to 25,000 jobs for locals and generate millions in tax revenue. Most cities coveted the selection but apparently, not New York. According to a recent report from The Washington Post, Amazon is reconsidering its plan to set up shop in New York following a wave of unexpected opposition from local politicians. The publication notes that opponents are concerned about rent hikes which could lead to displacement. Increased traffic around the site would only worsen the area’s gridlock. It’s entirely possible that Amazon will grow tired of devoting time and money to a fight it didn’t anticipate. Sources say no specific plans are in place to abandon New York and it’s unclear what might happen if Amazon does pull out of the project. One possibility would be to downscale the project; another would be to look for a different host city.